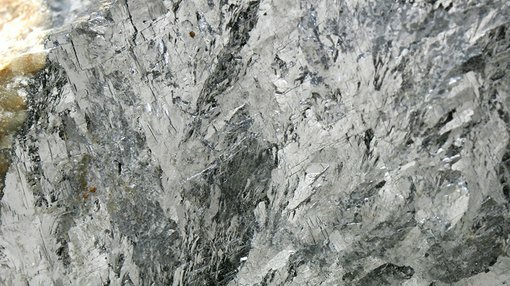 Victory Mines (ASX: VIC ) has released promising results from laboratory analysis of rock samples, confirming the significance of the recently acquired polymetallic Bonaparte project located on the western margin of the Bonaparte basin in Western Australia. 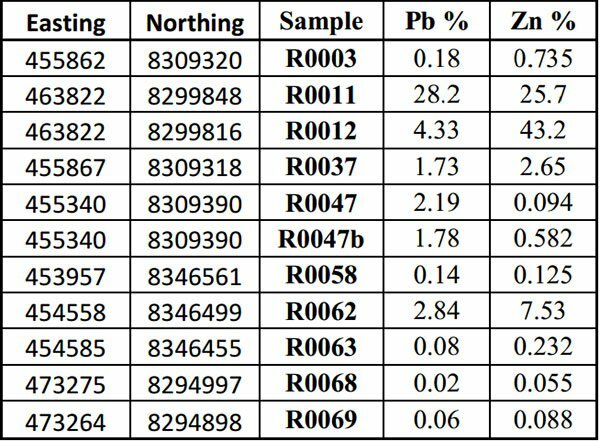 High-grade assay results including 43.2% zinc and 28.2% lead have been independently verified. These were among other significant results from the highly prospective region, as indicated in the following table. There are additional gossans that management believes are highly prospective and the company is well funded with cash of $1.7 million as at June 30, 2017 to continue further exploration. Of course it should be noted that this is an early stage company and investors should seek professional financial advice if considering this stock. The exploration campaign will be shaped by further analysis of the data that has recently come to hand.